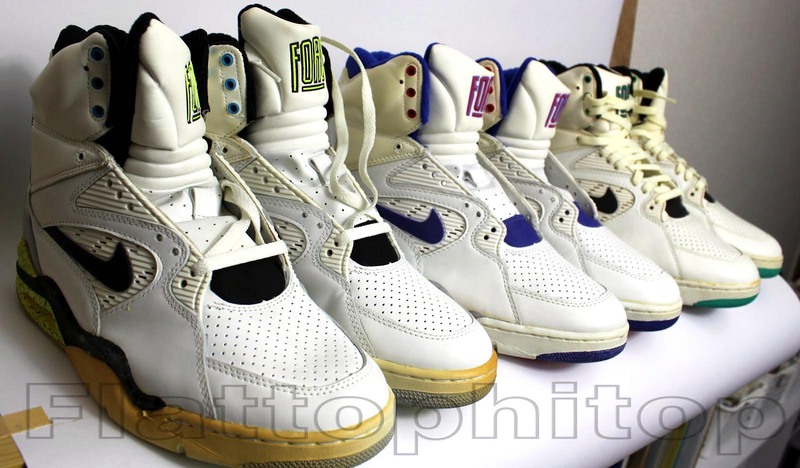 Today we list the best signature sneakers of #1 NBA Draft Picks throughout the years. Each June a promising new group of talent enters the NBA. Super stardom, All Star appearances, Championships, MVP's...these are all possibilities in question on the mind of the sports world for these young athletes. In the sneaker world, however, possibilities for future sneaker deals and designs are also on our minds. 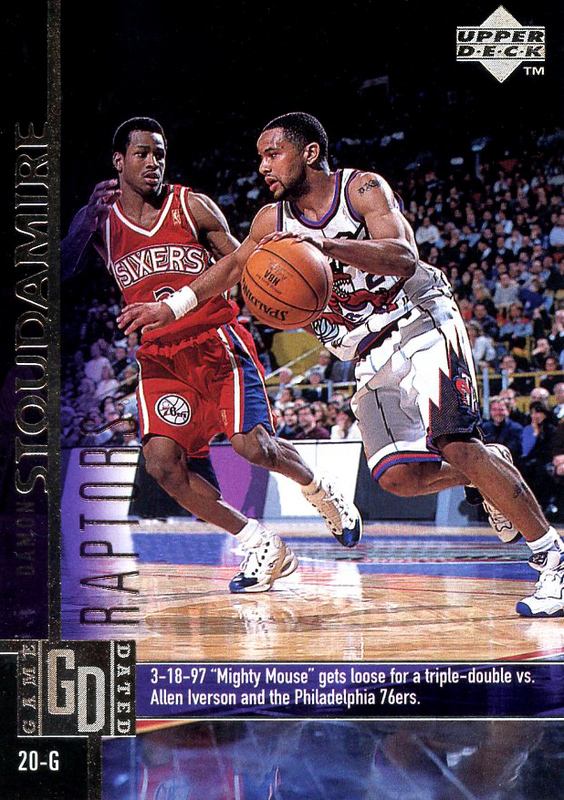 To celebrate yesterday's NBA Draft, we'll take a look at some #1 Draft Picks that have went on to wear a few of the most memorable signature basketball sneakers of all time. 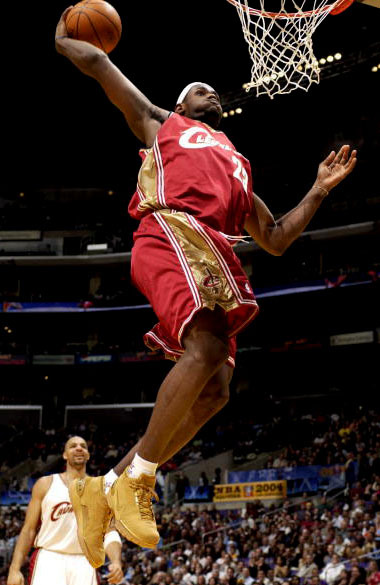 Shaquille O'Neal, Allen Iverson, LeBron James...these are names that have become very important to sneaker history. 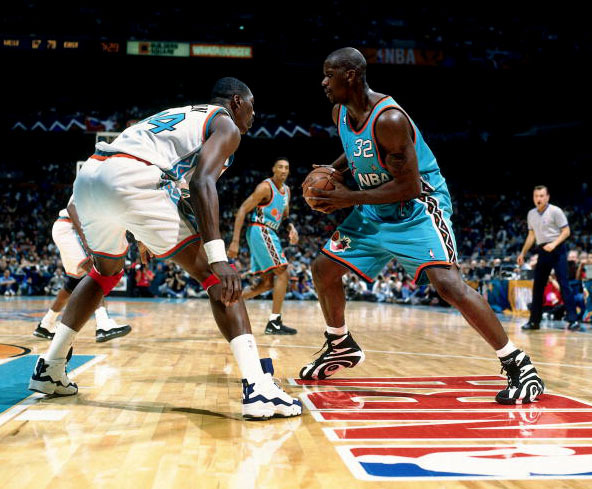 Let's take a look at their best shoes, along with a few other #1 draft picks that have made an impact on sneaker history. Will Andrew Wiggins be among them some day? 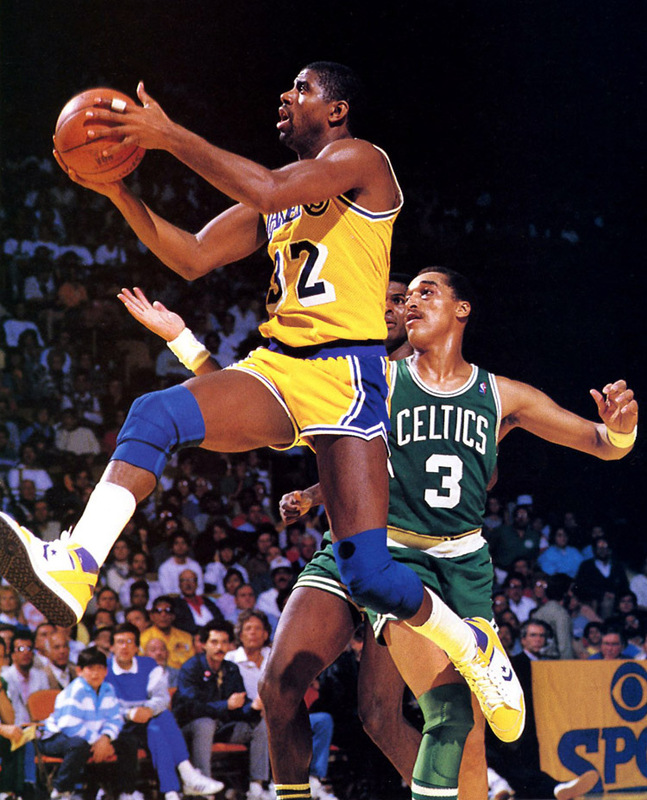 Although the Weapon does not officially bear his name, the Lakers colorway was officially his signature color. 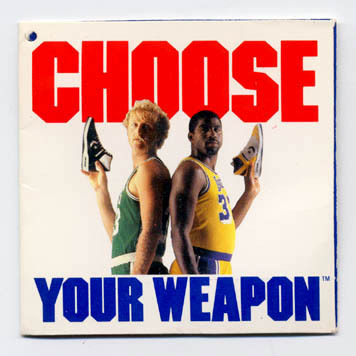 The Weapon, just like Magic, were both essential to 1980's NBA basketball. 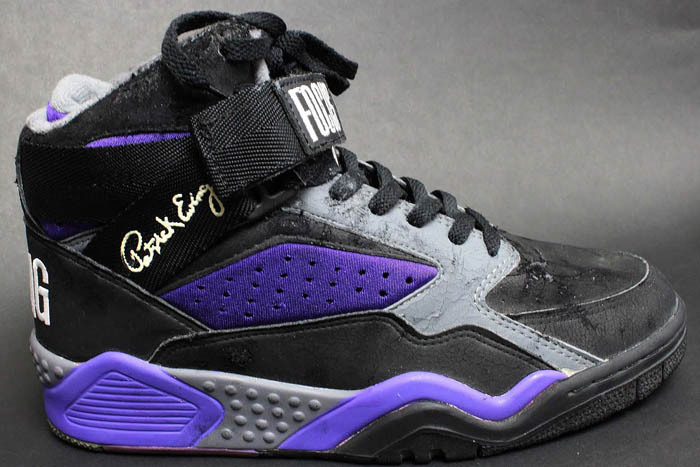 There are a slew of great EWING Brand shoes that Patrick wore throughout his career, but the FOCUS is probably the coolest. They seem to be one of the best designs both performance-wise and aesthetically of the brand's offerings. 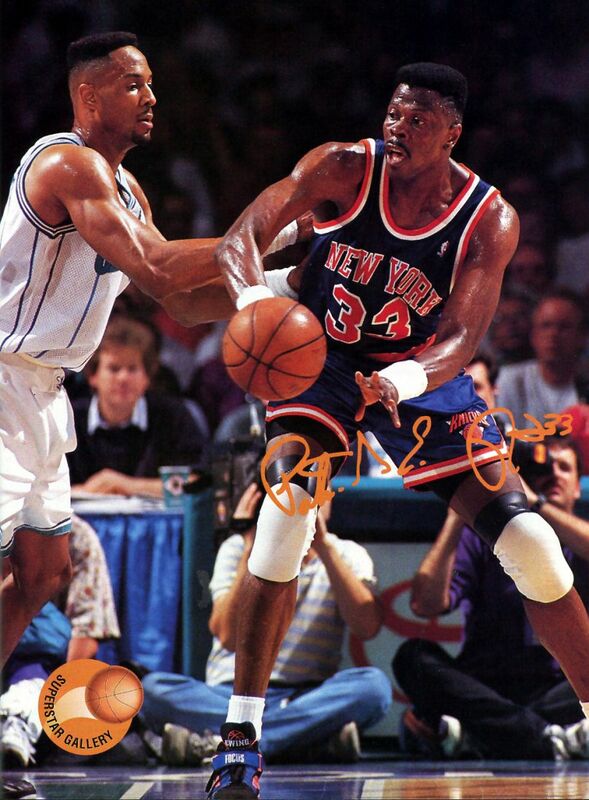 In Patrick's Knicks home and away colorways, they were also some of the brightest and boldest shoes on the court at their time. Who's ready for their return later this summer? 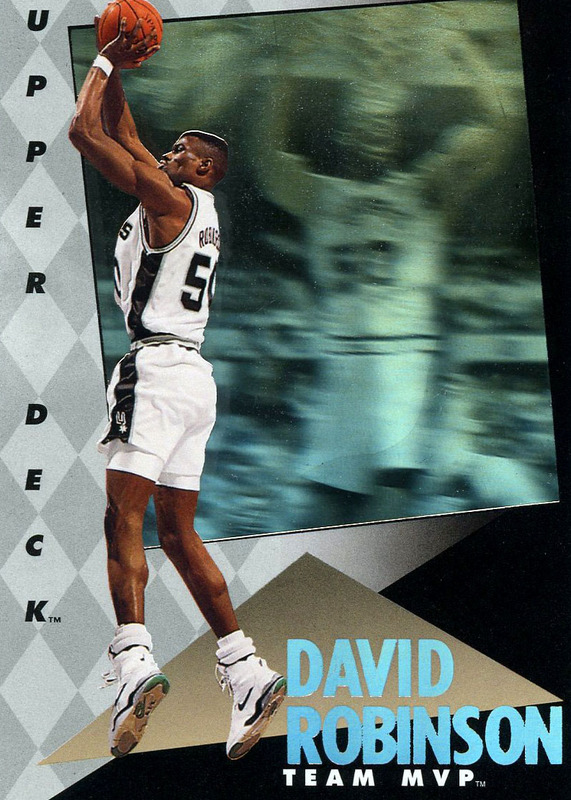 David Robinson was drafted in 1987 but didn't join the NBA until 1989 when his commitment to the Navy had ended. It took no time at all for "The Admiral" to start wearing classic Nike FORCE models like the Air Force STS and Air Force III. 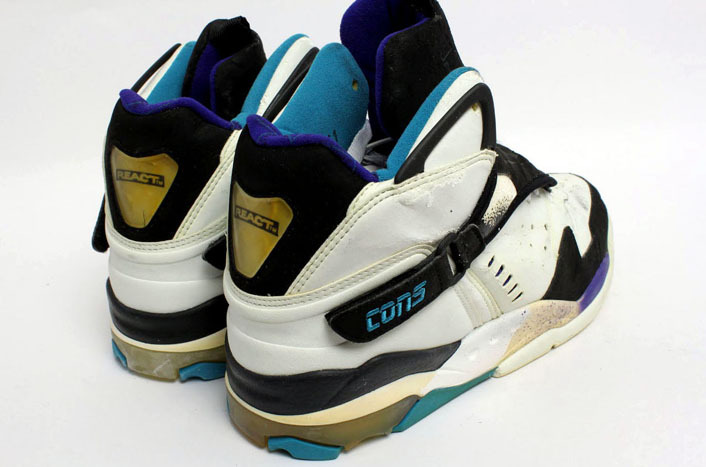 David had a few great unofficial signature shoes in his days like the Air Force 180 High and the Air Unlimited, but his best shoe was the Air Command Force. 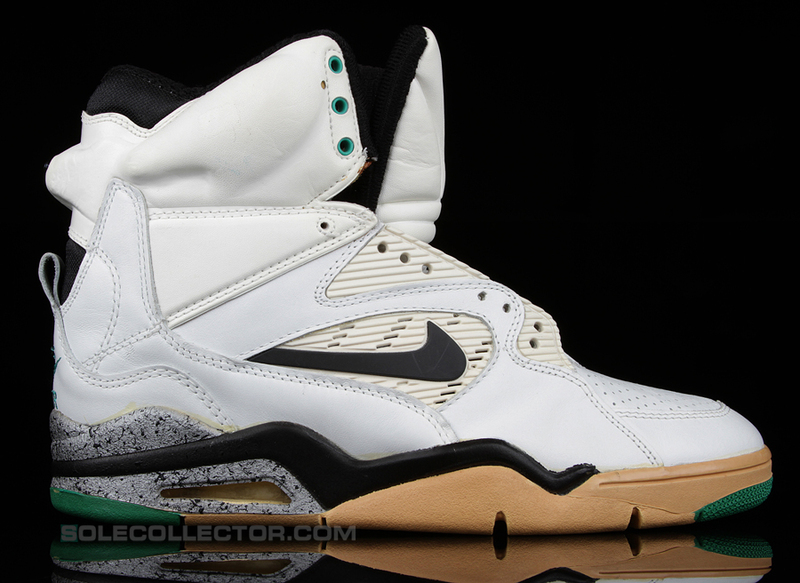 With a ridiculously high cut, air pump chamber in the heel, and neon and/or speckled accent colors at the heel Air unit, the Command Force is frequently in the list of collectors' most sought after sneakers. 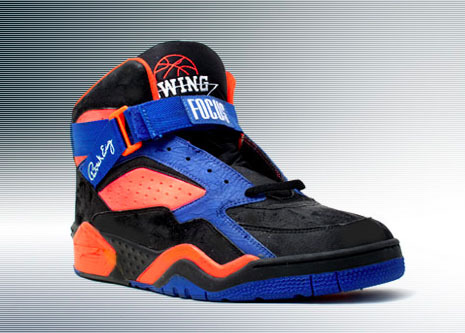 Adding to their lore is the fact that Billy Hoyle wore them in White Men Can't Jump. Grandmama! 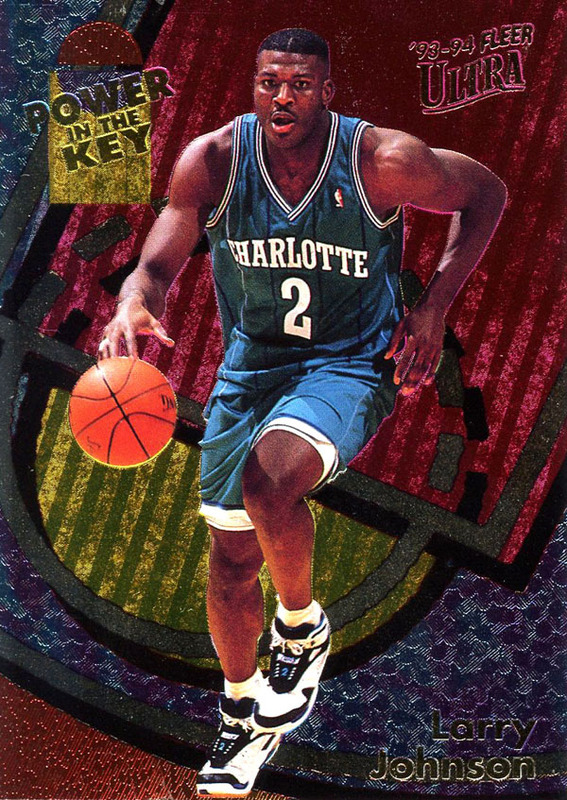 The beast from UNLV entered the NBA as a Charlotte Hornet, which luckily gave us awesome 90's teal and purple colorways of all his signature shoes. First came the Aero Jet, then the Aero Jam, and later the Back Jam. Did REACT Juice really do anything in the ankle of the shoe? Who cares, it looked cool! 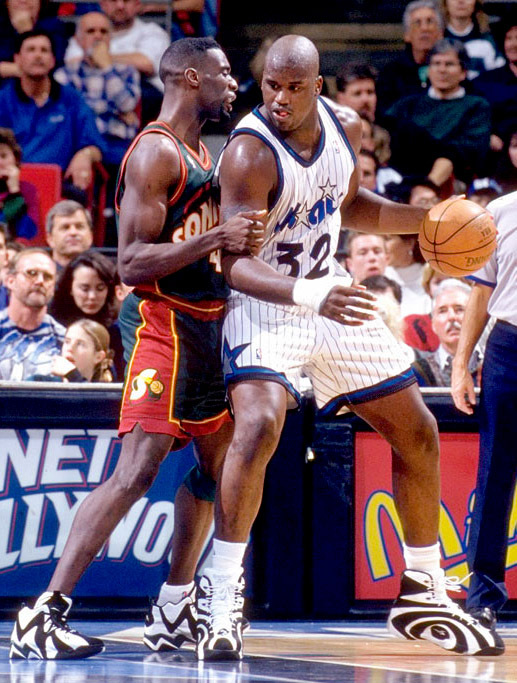 It's a close call between the Reebok Shaq Attaq I and the Shaqnosis, but most of us would agree the Shaqnosis is the most memorable Shaq shoe overall. 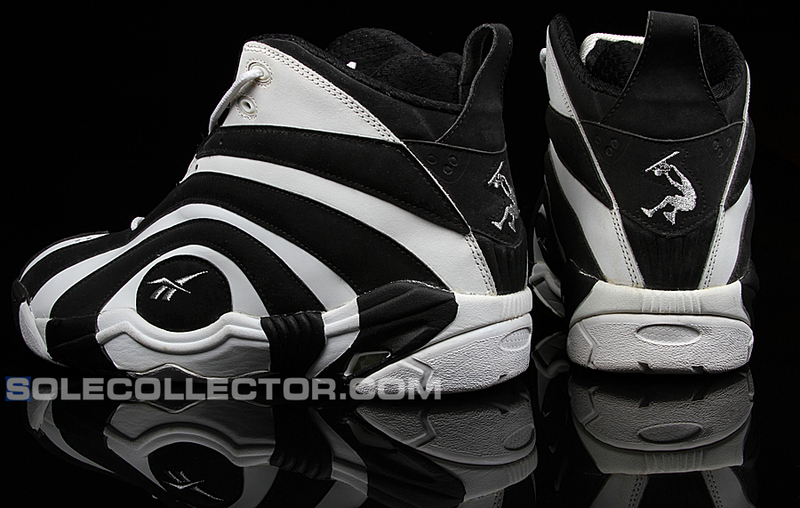 Reebok was producing bold and iconic designs in the mid 90's, and the Shaqnosis was the boldest of them all. We're all rejoicing as they're set to finally return from Reebok Classics. For the third year in a row the #1 Pick was kind to the sneaker world. 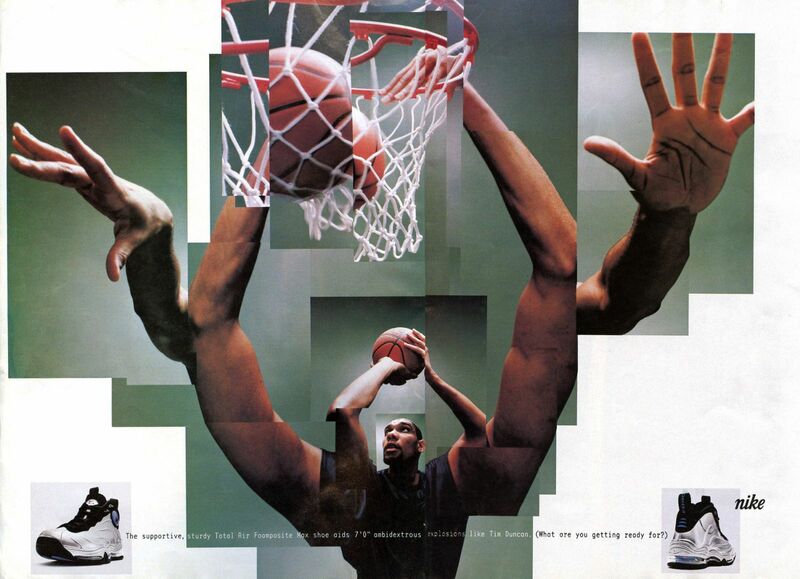 Webber broke into the NBA as the leader of Michigan's Fab Five and soon had a signature shoe with Nike. 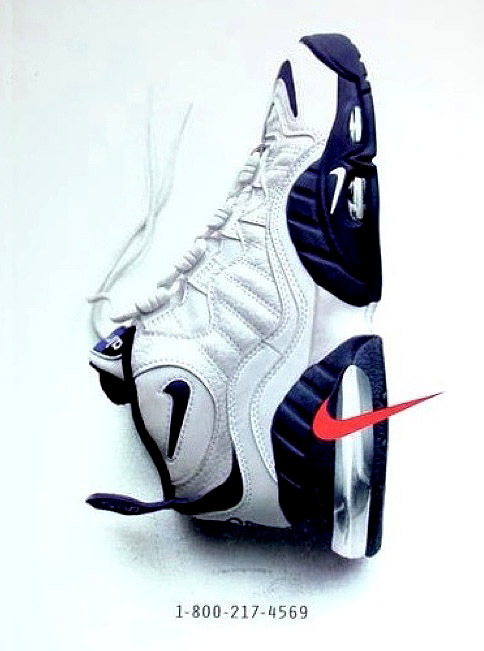 The Air Max CW featured heel and forefoot Air Max units and an awesome "CW" basketball and hoop logo, which unfortunately did not return on the retro versions renamed the Air Max Sensation. 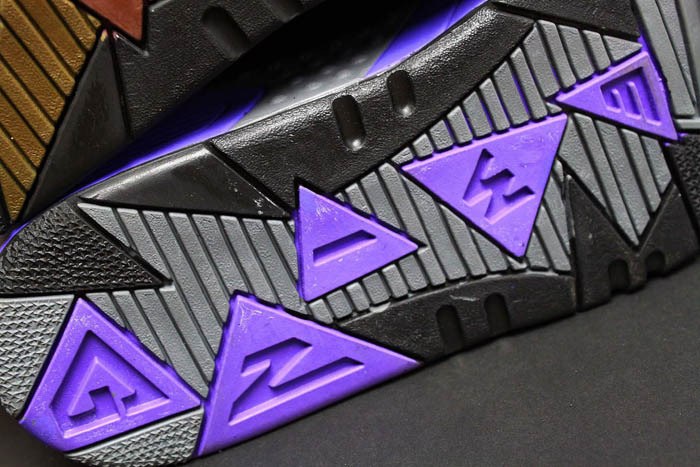 Runner-up for the best Webber signature shoe obviously goes to the DaDa CDubbz. 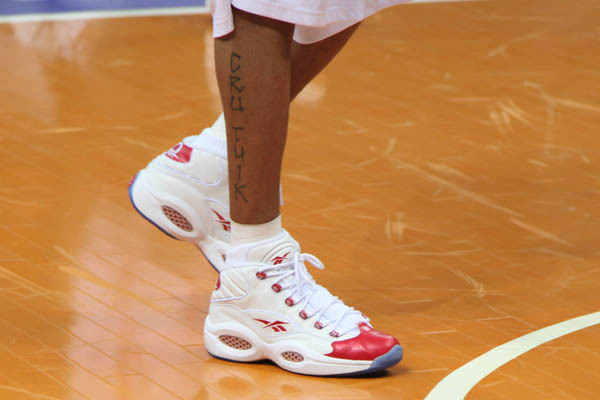 Perhaps the most obvious choice when considering the best shoe of a #1 draft pick is Allen Iverson's Reebok Question. 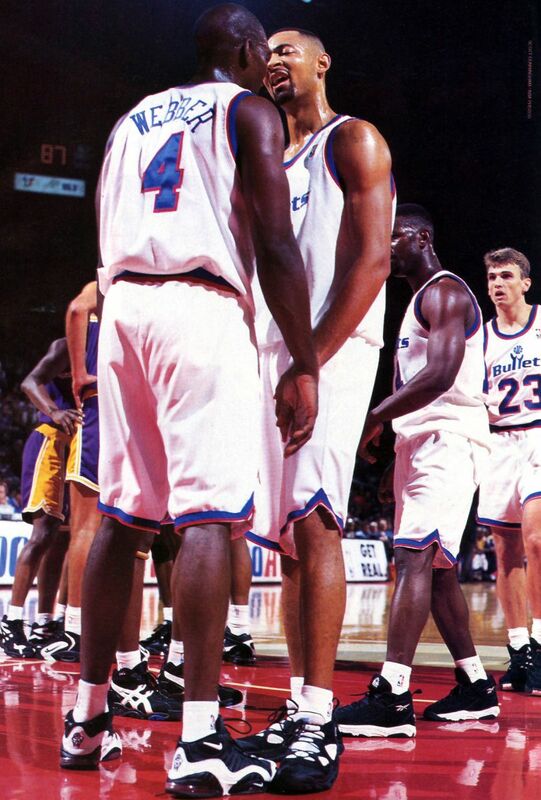 The Question is by far AI's most iconic shoe and one of the greatest Reebok shoes of all time. 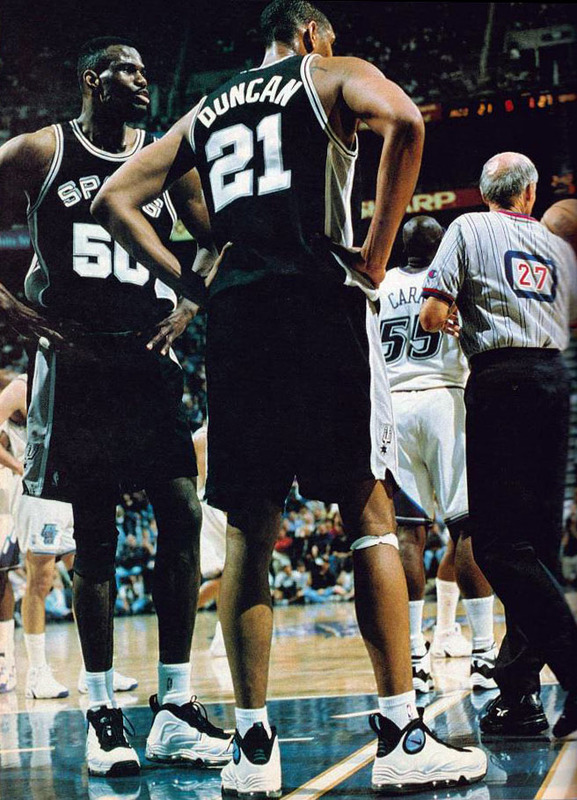 Like his former Spurs teammate David Robinson, Duncan's greatest shoe is not a shoe that officially bears his name, but is considered his signature model. If you're a sneaker head and hear somebody refer to "The Duncans," you know they're talking about the Total Air Foamposite Max. 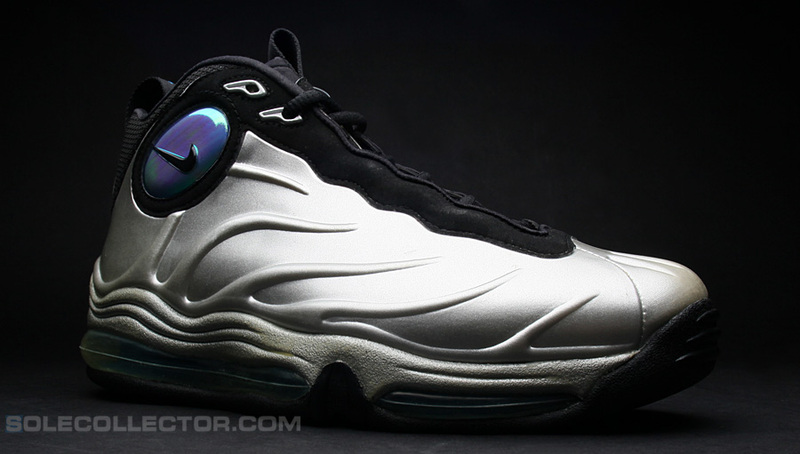 Ironically for Timmy, the Foamposite Max is his flashiest shoe, the opposite of his "Big Fundamental" style of play. 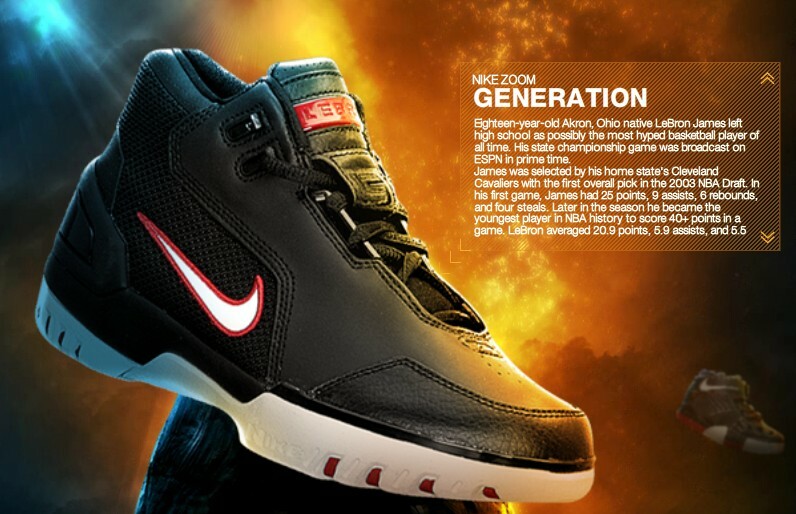 Almost everybody has a different favorite LeBron signature shoe, so we just went with the safe pick of his first. 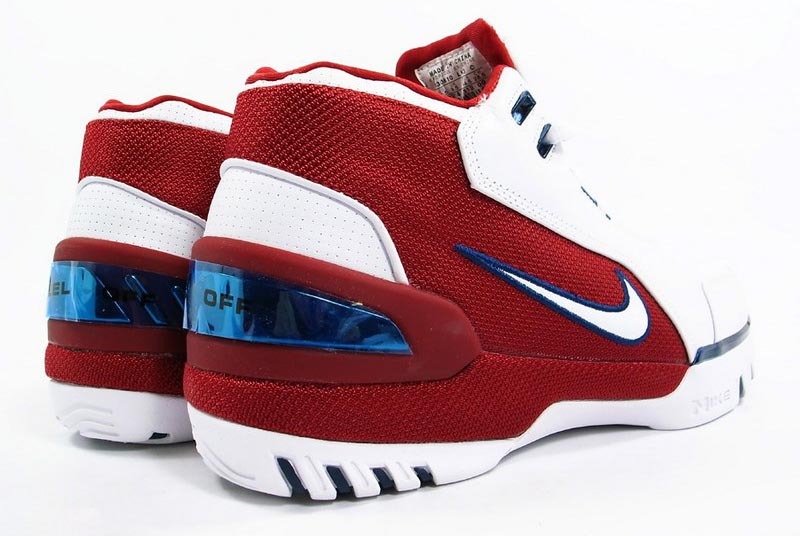 LeBron started out his $90 million deal with Nike wearing the Zoom Generation in 2003 and it's still one of his most celebrated shoes. 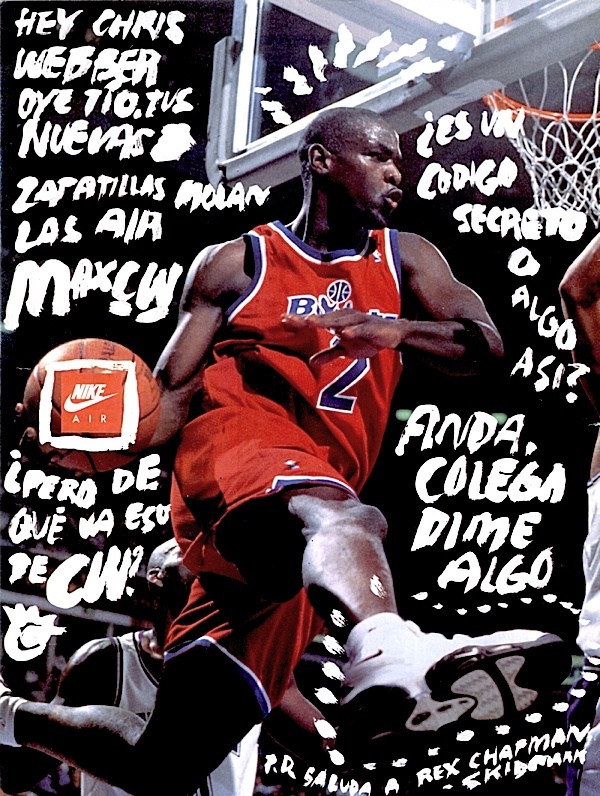 Soon we'll have his tenth signature shoe, and we all know it's only a matter of time before the Zoom Generation will return with a retro release (hopefully! ).